Ron and Maggie Tear Photography: Heated water. 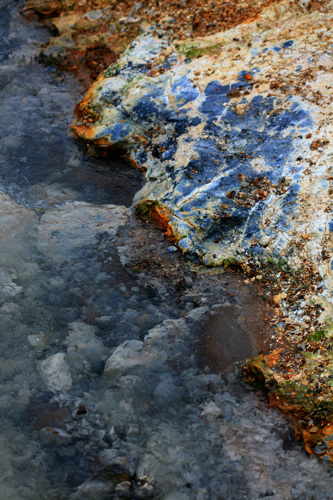 Mineral rich run offs from super heated pools colour the immediate landscape. Irresistable to the photographer, amazing to the eye. Krisuvik, Iceland, Arctic, Atlantic Ocean.